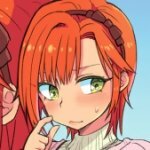 So we can discuss in a place different from the announcement thread. What are your early impressions? In my opinion, it may look awesome with the aura effect on it. Still not very convinced about that aura-less appearence. Looks...strange. 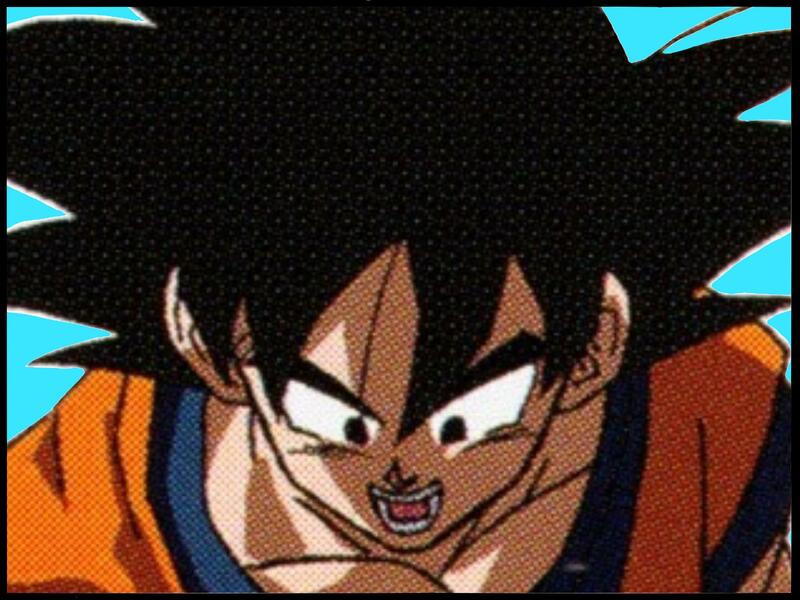 I kinda wish Toriyama's art of it wasn't just a white SSG. That being said, the form looks awesome to me. Why is the name "Migatte Kansai" now? What does Kansai mean in Japanese? He looks like a mature-mastered martial artist. I think that was the intent behind it. Seriously, even SSJ Blue and Rose look good compared to this joke. 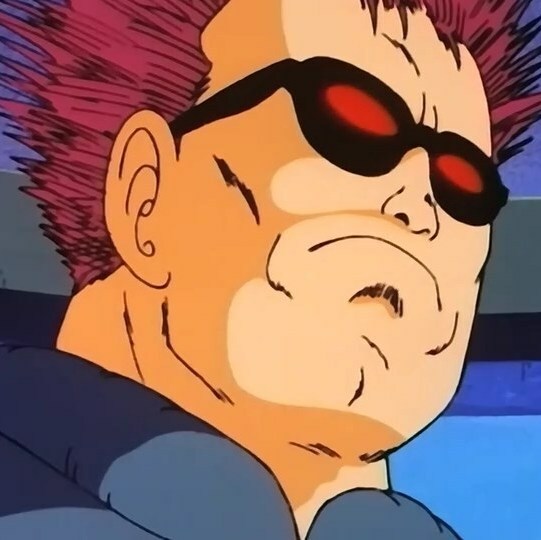 Not to mention Baby Vegeta had white hair 20 years before DBS. 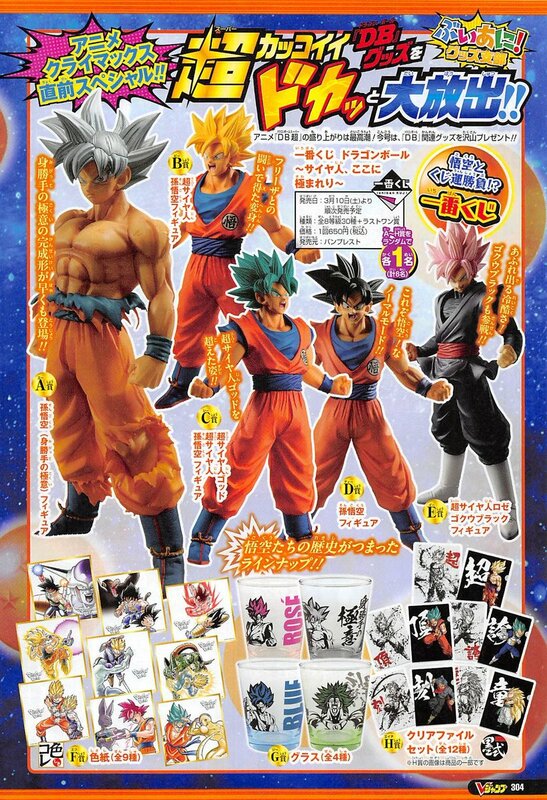 The figure looks awesome, but Yammamuro's design (which is kinda hard to make out) and the horrible Heroes illustration aren't that good. I'll wait to see the form in anime and in some better drawings before making up my mind, but it certainly doesn't look anywhere as good as Omen. I like it. It makes Gokuu look like a wuxia genre master, which fits the idea behind the form well. I hope Kuririn and Vegeta obtain the form next! We meme'd Blanco to reality. At least it keeps the hair style is the best I can say about it. The aura improves it. And getting the volume cover for 5 of the manga is good. But yeah, still gonna miss black hair UI a lot. Silver is too much. I'm just ready to wrap things up. Technically he is Granpa Goku, this just makes it look official! I will wait the final look on the episode to have an opinion. Though, I will certainly miss the black hair. It clashed well with the aura. I think it looks good, in a vacuum. 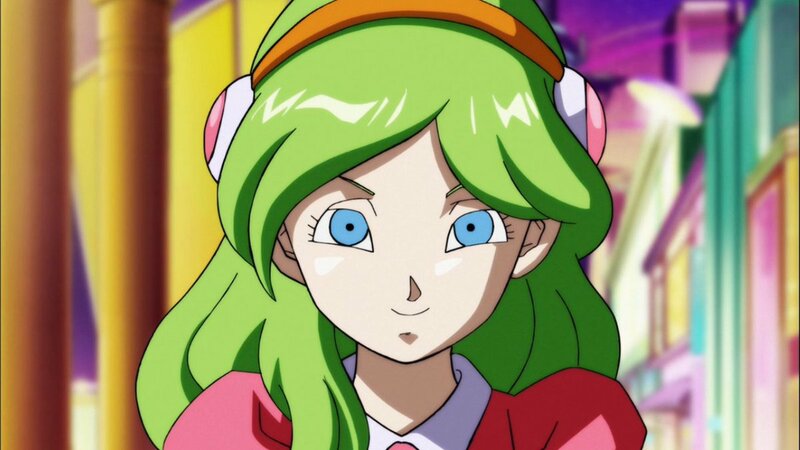 At least the anime design, which, thank god for it, if we have to have a transformation because Toei has to push product, because Toriyama's is just silver SSG. Look apart, I hate that UI is a full on transformation. Between this and Toppo's GoD form, it seems like they're piling on transformations just because. I hate to be that guy, but DB's transformations used to have at least some biological limits or reasoning. So, does this mean every GoD and Angel has a transformation when they use UI? We obviously seen people use Hakai with no physical alterations, but Toppo suddenly looks possessed? Well, Super never was a bastion of logic to begin with. Fused Zamasu also had white hair, he was the villain of the last arc. It is interesting how Goku's hair has turned white, the iconic color of the Gods. All Shinjin and Angels have white hair. As usual, mortals constantly imitate the beauty of the Gods. 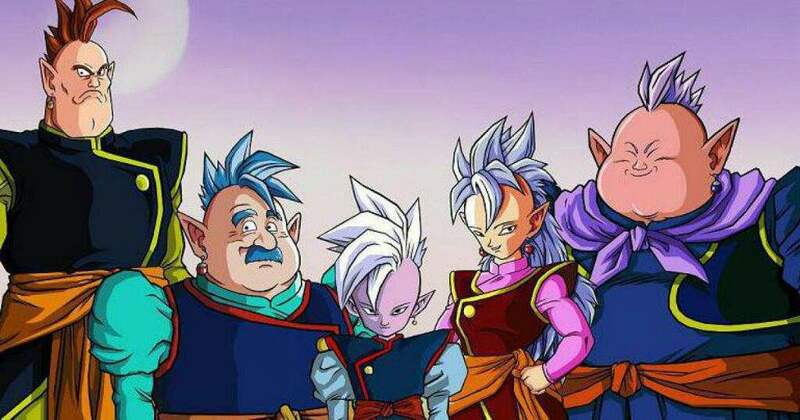 I'm very disappointed by Toriyama for literally re-coloring his SSG art. But I will be honest, I love the color. I hope this is Goku's final form though. It makes him look really like a master martial artist and a God. 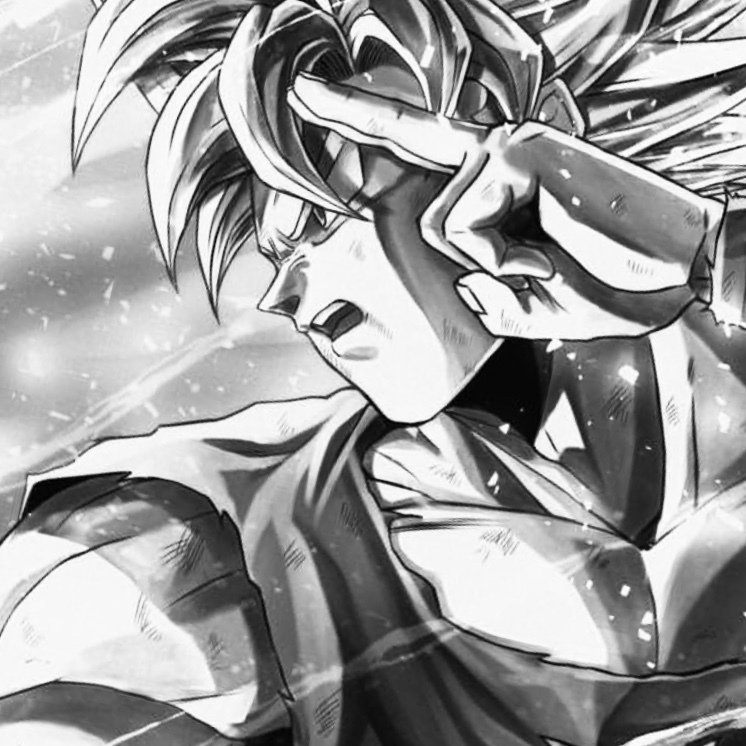 Well, we all knew eventually Goku would have gotten a white hair form, and it makes sense he gets it with Ultra Instinct which is the pinnacle of martial arts prowess. Well, I was hoping this wouldn't be the case. 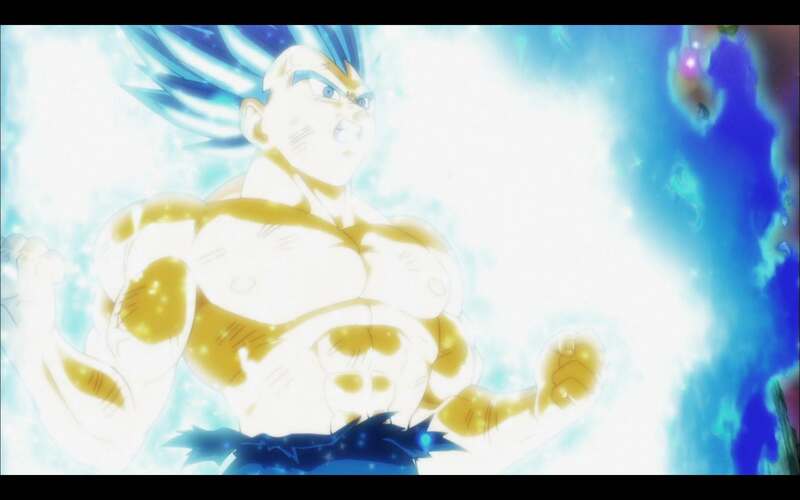 Would've vastly preferred if Ultra Instinct retained the look it had, with Goku merely mastering this power without any further changes in appearance to drive home the point that it's the combat ability of this power that allows Goku to fight so well against Jiren. But since we've gotten to this point, oh well. What do you guys suppose the explanation will be? 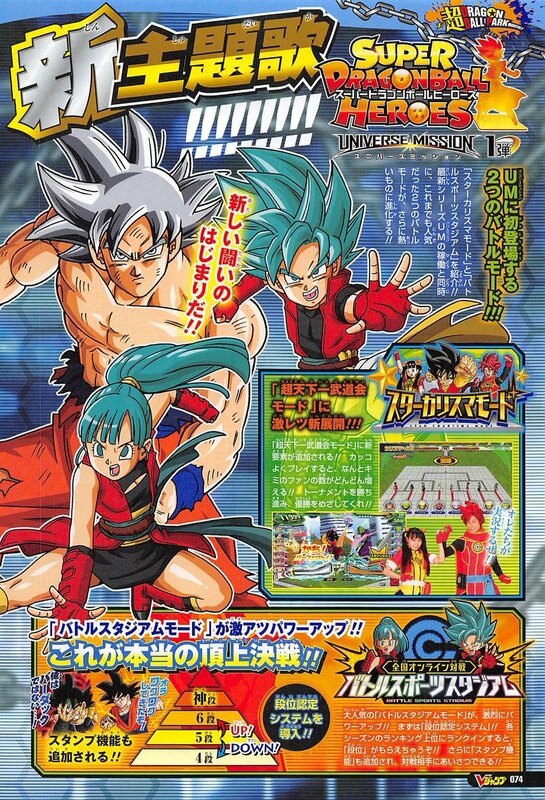 I'm hoping it has something to do with Goku's ability to turn into a Super Saiyan mixing with the Ultra Instinct somehow, with the black-haired base-like state being the better of the two when Goku no longer needs to rely on Super Saiyan. I doubt this'll be the case, but one can hope, right? Yep, but Zamasu's hair color was because Zamasu himself had white hair, so it wasn't really a transformation like Baby Vegeta who was officialy stated to have white/silver haired SSJ transformation. 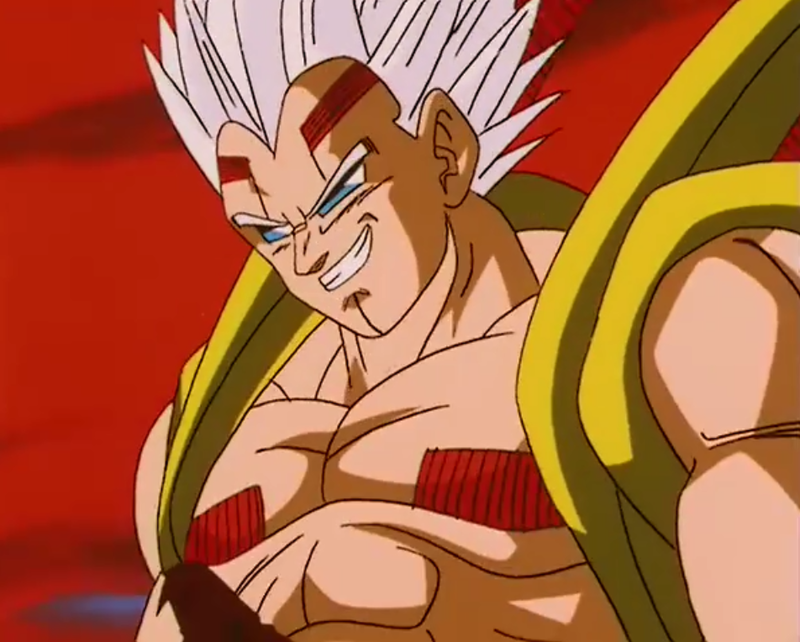 Anyway, if we count filler characters, then not all the kais had white hair. Neat. Now the "Omen" thing makes a lot more sense visually. Old Man Logan ~~~ Meet Old Man Goku!